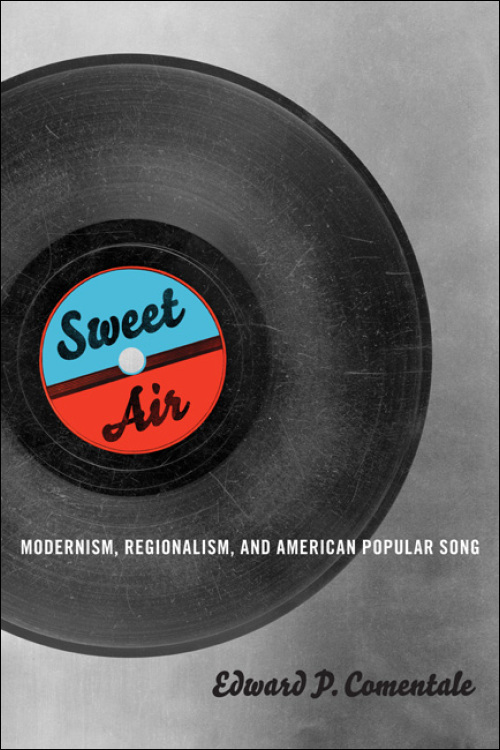 "Dorking Out with Kanye and Taylor: Nerd Pop via Erving Goffman and the Performance of Stigma." Journal of Popular Music Studies (February, 2016). "Zombie FAQ." 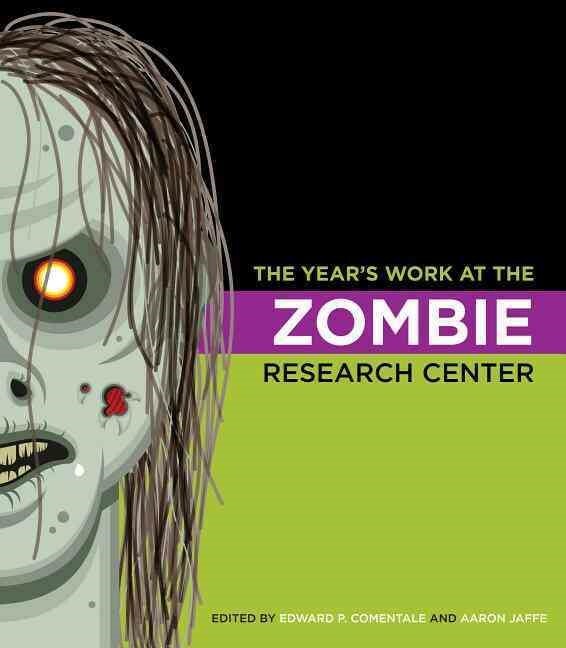 (with Aaron Jaffe) The Year’s Work at the Zombie Research Center. December, 2014. 1-58. Rpt. on popmatters.com: http://www.popmatters.com/feature/188922-the-years-work-at-the-zombie-research-center/. “Zombie Race.” In The Year’s Work at the Zombie Research Center (Indiana University Press, 2014). “Four Elvises.” In Modernist Star Maps. 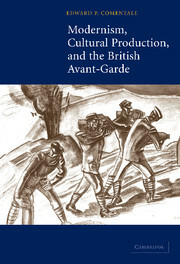 (Ashgate Press, 2010). 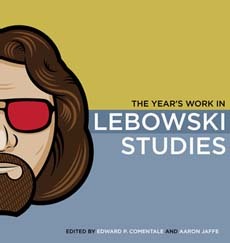 “I’ll Keep Rolling Along”: Some Notes on Frontiers and Bowling Alleys in The Big Lebowski,” in The Year’s Work in Lebowski Studies (Indiana University Press, 2009). “The Possibilities of Hard-Won Land: Midwestern Modernism and the Novel.” Blackwell Companion to the Modern American Novel (Blackwell Press, 2009). “‘It Ain’t Me Babe’: Bob Dylan as American Icon,” in American Icons: People, Places, Things (Greenwood Press, 2006). 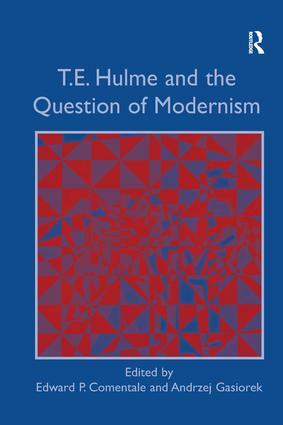 “Hulme’s Feelings,” in T. E. Hulme & the Question of Modernism (Ashgate Press, 2006). “The Shropshire Schizoid and Other Modernist Machines” (inaugural issue of Modernist Cultures, 2005). 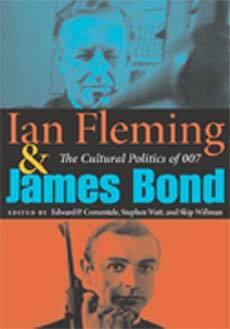 “Ian Fleming’s Company Man: James Bond and the Management of Modernism,” in The Cultural Politics of Ian Fleming and 007 (Indiana University Press, 2005). “Thesmophoria: Suffragettes, Sympathetic Magic, and Classical Modernism," Modernism/Modernity. 8:3 (September 2001). "Public Facing: A Provocation," Graduate Education in the Humanities: A Big Ten Conversation. CIC/Penn State University. State College, Pennsylvania. November, 2015. (Invited Speaker). "The Mid-Century Chicago School and the Black Boxing of the Modern Sociological Subject," MSA17: The Annual Conference of the Modernist Studies Association. Boston, Massachusetts. November, 2015. "Dirty, Depressing Phone Calls: David Foster Wallace and the Obsolescence of the Telephone/Novel," Paleofuturism: Reading Lab, Volume 1. Louisville, Kentucky. 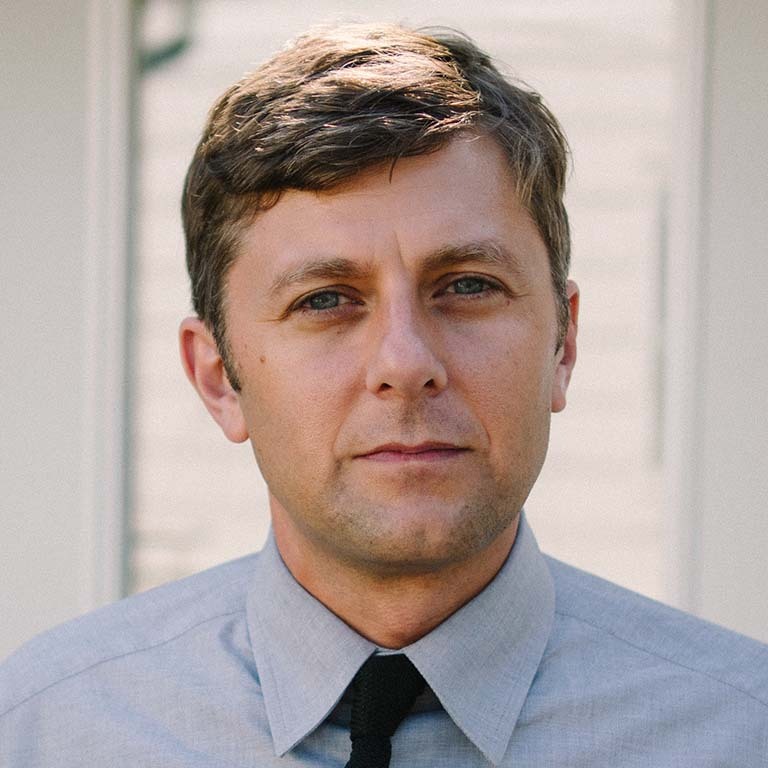 April, 2015. (Invited Speaker). "Drifter, Hustler, Public Agent: Sign Systems and Social Movement from Guthrie to Pynchon," International Association for the Study of Popular Music Annual Conference. University of North Carolina at Chapel Hill. Chapel Hill, North Carolina. March, 2014. "Taylor Swift and the Cool Kids," Nerds, Wonks, and Neo-Cons: A Symposium. Penn State University. State College, Pennsylvania. April, 2013. "Zombie Voices, Zombie History: African-American Modernism Through Hurston, Wright, and (Kanye) West," MSA14: The Annual Conference of the Modernist Studies Association. Las Vegas, Nevada. October, 2012. "On Writing and the Profession," Panel arranged by English Department for the Carnegie Initiative on the Doctorate Carnegie. Bloomington, Indiana, 2004. "Applying and Interviewing for your First Job." The Forty-Second Annual Convention of the Midwest Modern Language Association. Kansas City, Missouri. November, 2000. "Tales from the Market: The Successful Job Search." 8th Annual Indiana University Conference in the Humanities. Bloomington, Indiana. March, 2000.